Did you know that Chuck E. Cheese’s has a new All You Can Play pass?! 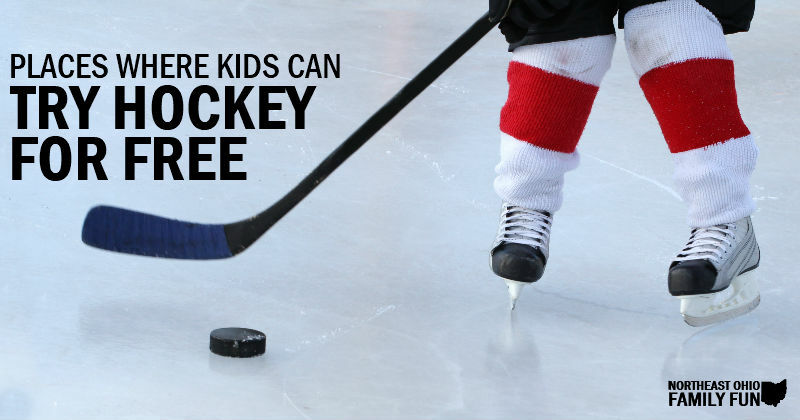 You pick the amount of time you want to play (30 minutes, 60 minutes, 90 minutes, 120 minutes) and your child can play the entire time. That's right, unlimited games the entire time! 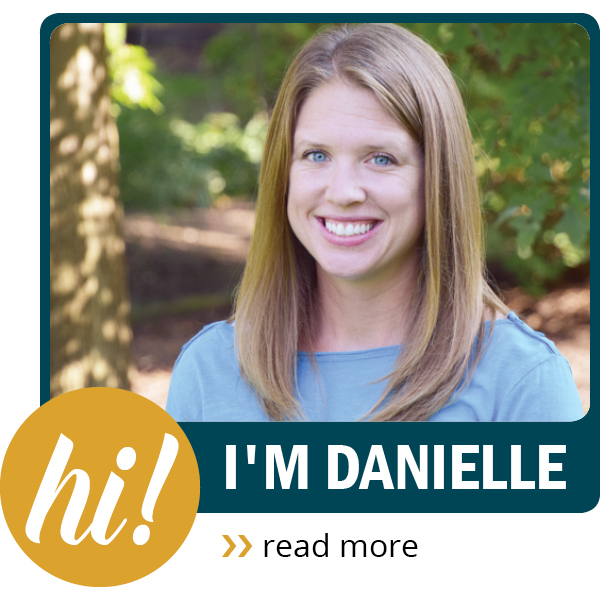 It's a great option for families, large groups and even fundraising. 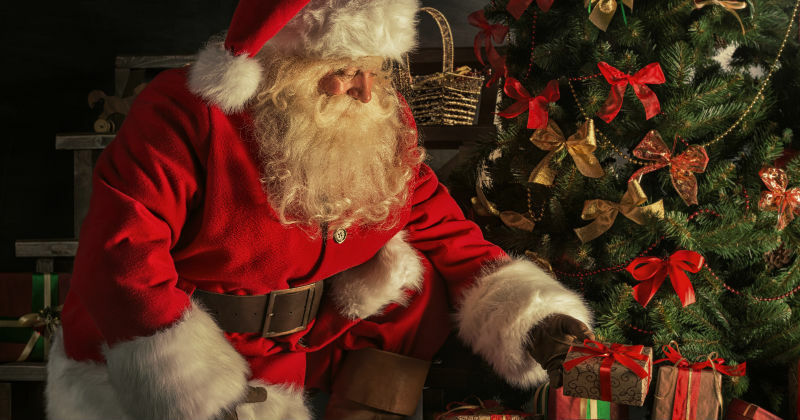 46% Off Winter Season Pass to Rinky Dink Family Fun Center. Plan ahead for cold snowy months! Get Discount tickets to PBS Kids Live, coming to Cleveland in January. This would be a fun Christmas Present! Still Available -> Cirque du Soleil Presents “Corteo” is coming to the Q and you can save on tickets here. Get a Jump on Thanksgiving Fun! Cost: Buy the ornament and the supplies to decorate it will be provided. Cost: Buy the jar and the supplies to decorate it will be provided. A special THANK YOU to those who serve and have served our country as well as their family members. 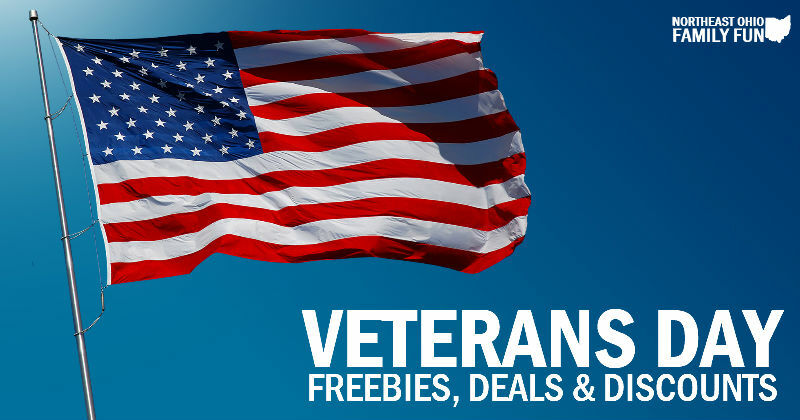 Here is information on the Freebies, Deals & Discounts you can get for Veterans Day. 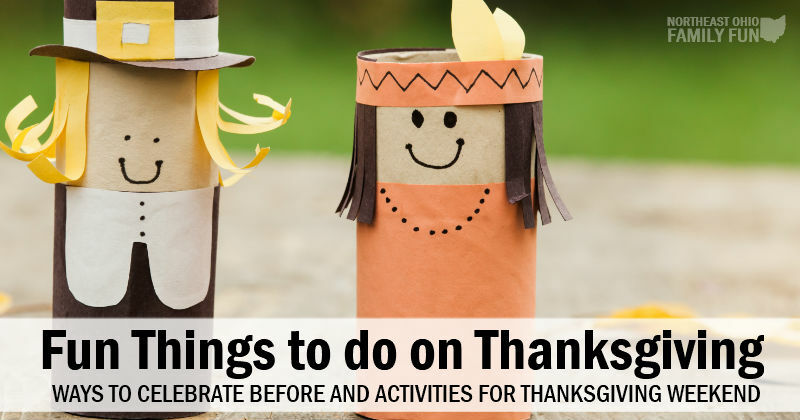 There are many ways to celebrate the Thanksgiving Holiday and we've got a huge list of things to do on Thanksgiving. 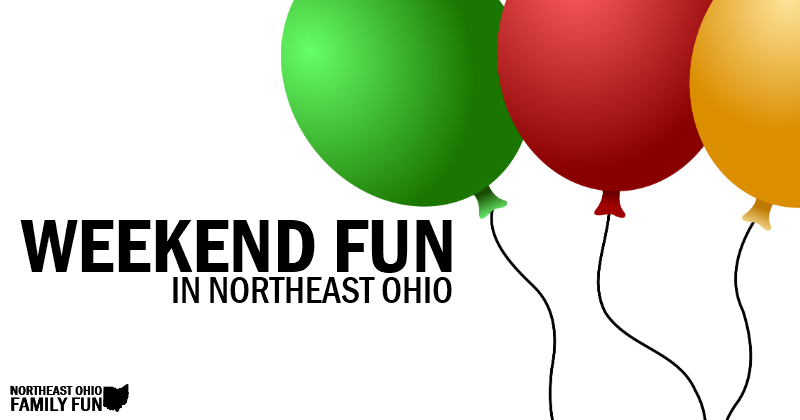 Including events and ways to celebrate leading up to the holiday, as well as things to do over thanksgiving weekend. 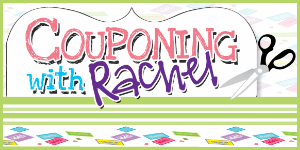 Beyond hitting the mall or other retail stores that is! Christmas is one of our family’s favorite time of year. We love the lights, enjoying a cup of hot chocolate in front of a fire with the Christmas tree glowing in the corner and attending our favorite holiday events. 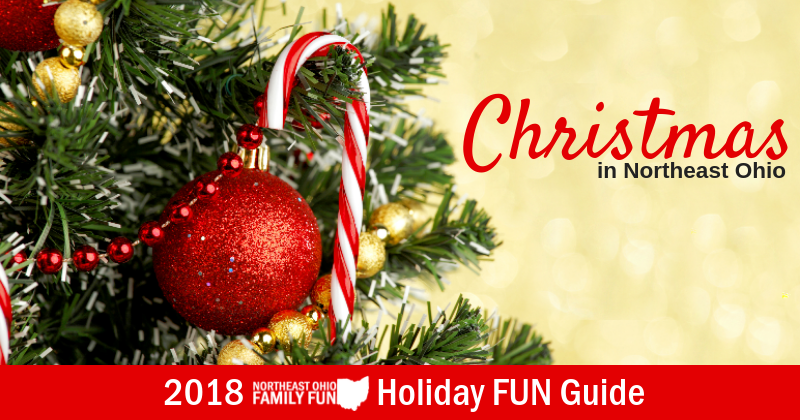 We put together an extensive guide filled with 100+ Christmas events happening across Northeast Ohio this year.